YOKOHAMA, Japan (Reuters) -- Nissan Motor Co. is concerned about the French government's growing influence over its partner Renault as it seeks to strengthen the alliance of the two automakers, Hiroto Saikawa, the Japanese automaker’s chief competitive officer, said. Saikawa's comments come amid an escalating power struggle between Carlos Ghosn, the CEO of both automakers, and Renault's biggest shareholder, the French state, as Ghosn tries to rebalance an alliance that many investors say is too favorable to Renault. "The French state is having a greater say [in Renault] from the standpoint of governance. This is a big issue, and from Nissan's stance this is a concern," Saikawa told reporters today after Nissan reported its second-quarter earnings. 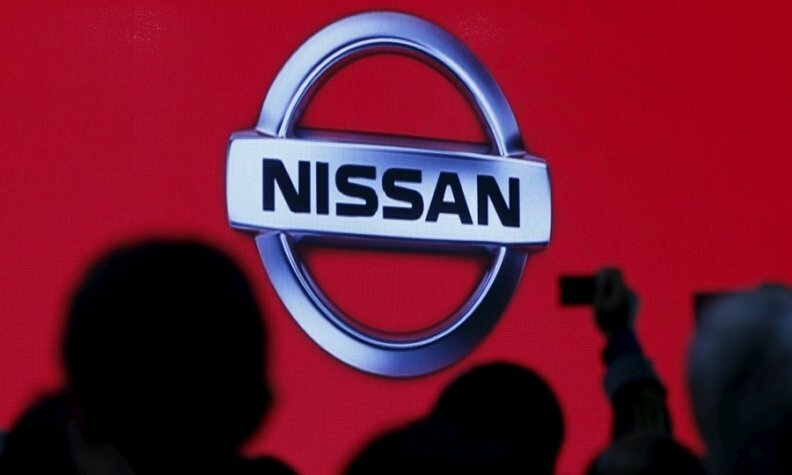 Saikawa said Nissan had already spelled out its concerns to the French government and that both companies wanted to strengthen the alliance, although he did not specify how they would do so. A paper circulated to Renault board members by Saikawa laid out a scenario that could grant the Japanese company voting rights in Renault, reversing the French carmaker’s one-sided control of the partnership, people familiar with the matter said last week. Renault owns a 43.4 percent stake in Nissan while Nissan holds a 15 percent stake in Renault. Nissan wants a "better balanced" cross-shareholdings between the two automakers of 25 percent to 35 percent, government and company sources have said. In April - in a move seen as a rebuff to Ghosn - the French government raised its stake in Renault to 19.7 percent from 15 percent. Saikawa said the Japanese government fully supports Nissan's concern over the French state’s growing influence on the alliance. "We are directly explaining our concerns to the French government, and the Japanese government also showed understanding," said Saikawa, who is also a member of Renault’s board. The Japanese government "highly values the alliance as well as its future potential and fully supports our position," he said. Nissan is the financially stronger partner in the alliance, today reporting revenue for the first nine months that dwarfed the French carmaker's result. Renault earns a significant portion of its revenue from supplying engines and vehicles to its Japanese affiliate. For the first nine months, Nissan reported revenue of 9.2 trillion yen ($76.37 billion), dwarfing the 9.34 billion euro ($10.30 billion) revenue for the same period at Renault.